Magnesium, Bromide, Sulfur, Potassium, Calcium & Sodium. 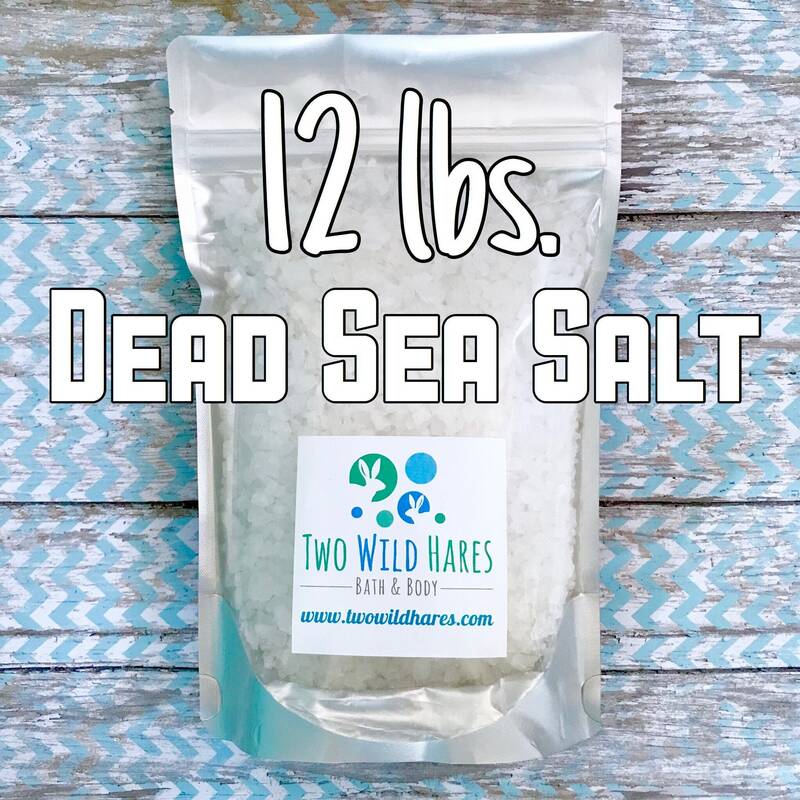 Dead Sea salt is used in soaking spas all over the world for it's many benefits. 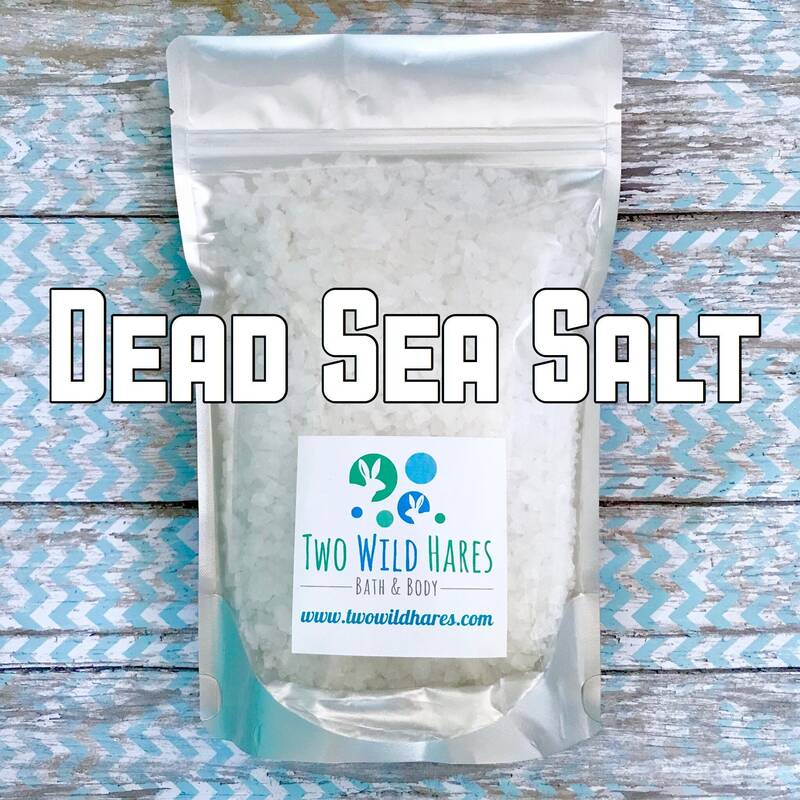 This salt is natural, 100% pure, coarse Dead Sea Salt with no added conditioners or chemicals. This listing is a 12 lb bulk listing and it comes in a heavy duty stand up pouch. 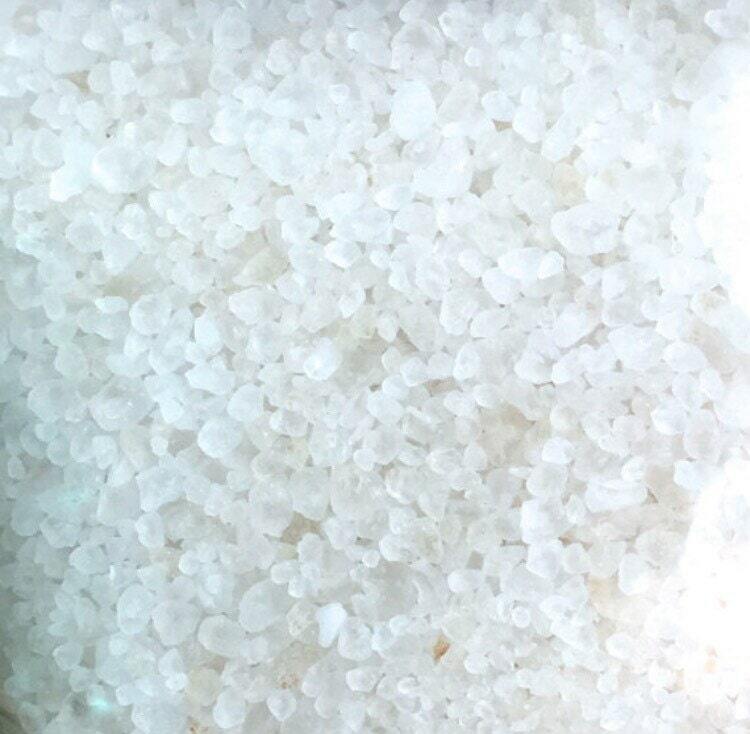 We have many other types of salts available- Fine or Coarse Salt, Dendritic Salt, Pink Himalayan salt, Hawaiian Black Salt and more. Check our other listings to find those products. 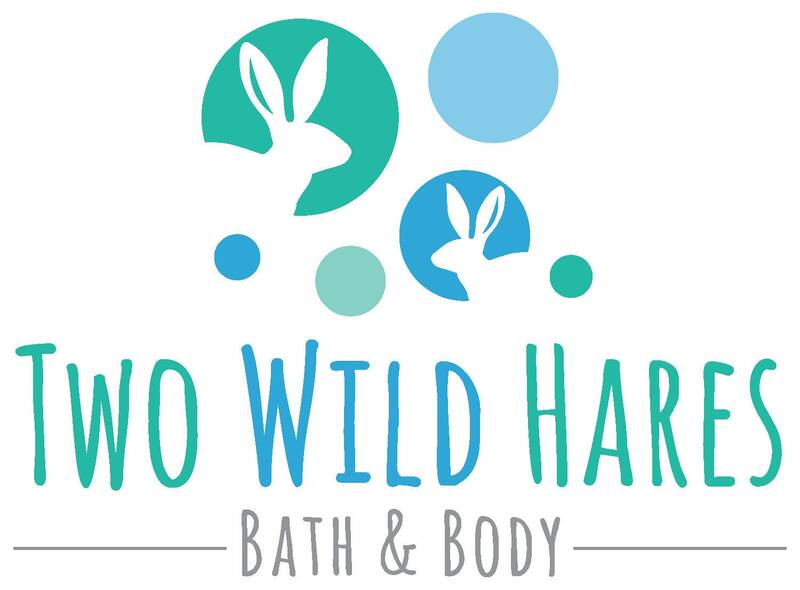 Be sure to favorite our store to be first to see new products as they arrive!